Do you find that you don't sleep very well when you're on your own? Do you put off going to bed, or fret about the slightest noise? Where does nervousness about sleeping alone come from? Most people growing up find themselves in a household. There are other people - or at least one other person - around them pretty well all the time. Our first experiences of sleeping involve other people. This sets up a strong 'pattern' in us associating going to sleep with the presence of others. On top of that, the principle of 'safety in numbers' is pretty well hard-wired into us by our evolution. 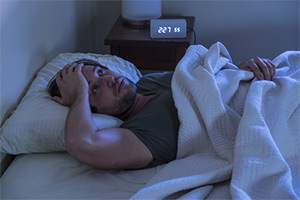 Generally speaking, we live in safer times nowadays, but it's not surprising that many of us still unconsciously connect sleeping on our own in the dark with a feeling of danger and vulnerability. If you sometimes or often find that you are on your own, these old patterns can give you a bit of a problem! Even though you may know, and even feel, that you are perfectly safe, it's like a switch goes on around bedtime. Uh oh... and you're on hyper alert for the night. Which doesn't make for restful sleep. And that doesn't make for productive enjoyable days. 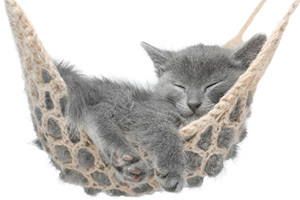 Sleep well alone is an audio hypnosis session that will help you unlink the old 'danger' associations and reset that alarm switch so you can sleep peacefully, no matter who's around. Quickly find your night's sleep improving - and staying good. Download Sleep well alone and feel comfortable in your own bed at all times. Sleep Well Alone has been purchased by 65 customers. The download has helped me sleep, which has been amazing, and I'm feeling better about life.